First time on the market since 1948. 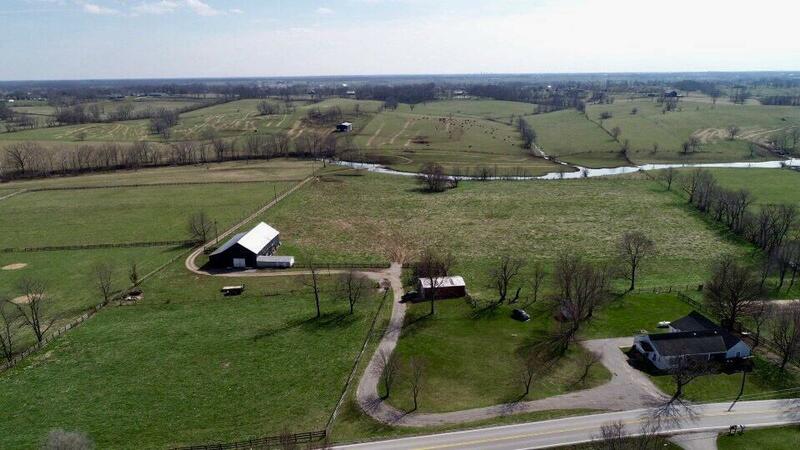 This farm has an ideal setting & great land. There is a 4 bedroom, 2 full bath manager's house with a full unfinished basement. The back bedroom is its own living area. 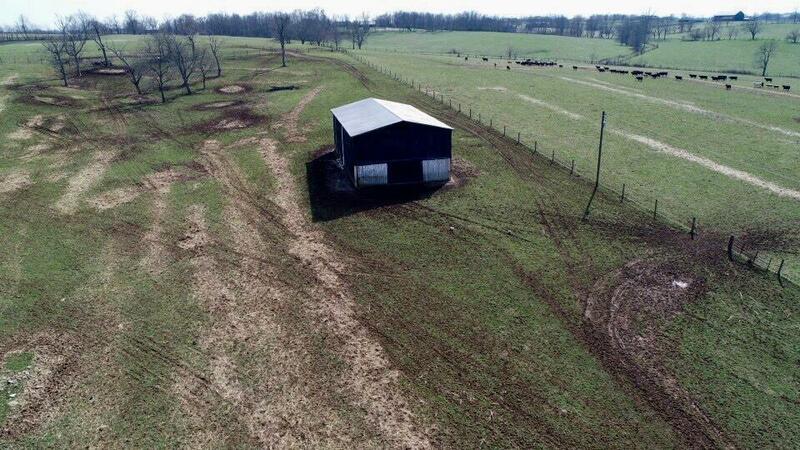 The farm has 2 tobacco barns, and a metal equipment barn. 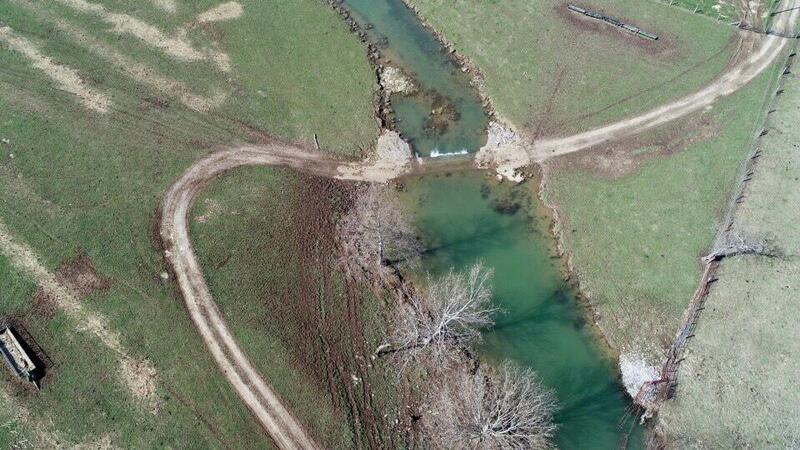 The 115 acres sports a meandering creek and rolling hills with lots of level land. 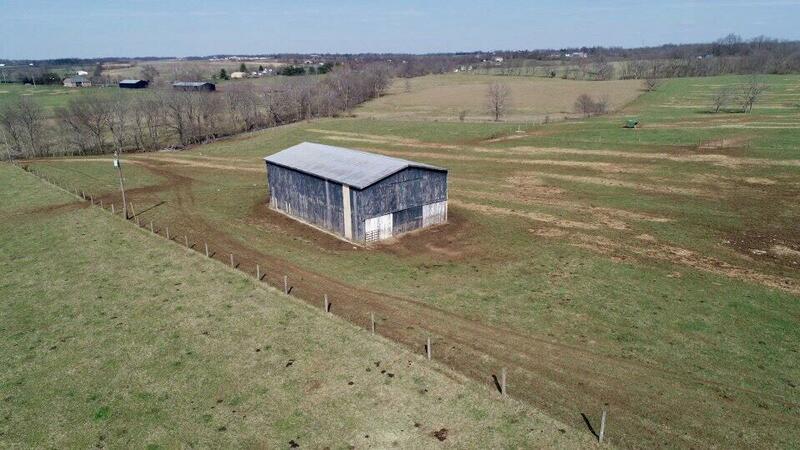 This is a super location close to Georgetown and the Kentucky Horse park. The land is divisible and the seller will consider divisions.